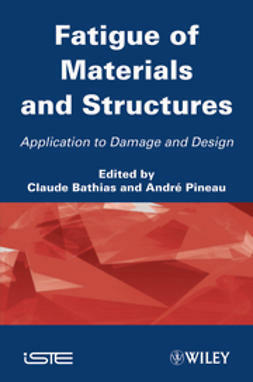 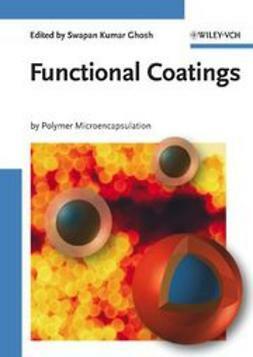 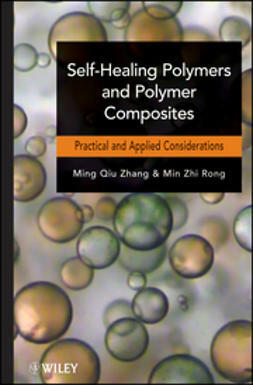 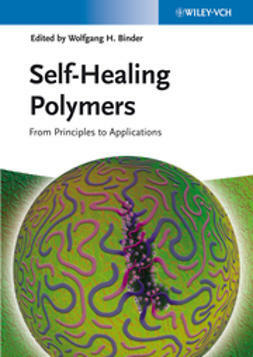 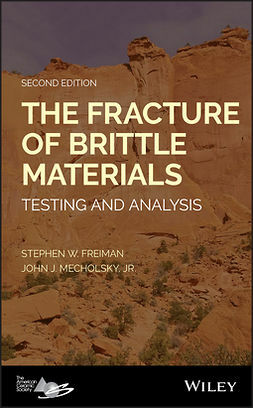 The book covers self-healing concepts for all important material classes and their applications: polymers, ceramics, non-metallic and metallic coatings, alloys, nanocomposites, concretes and cements, as well as ionomers. 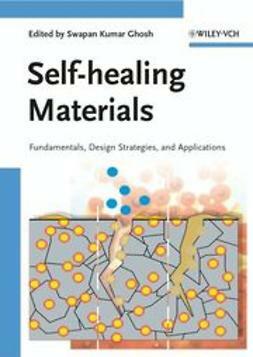 Beginning with the inspiration from biological self-healing, its mimickry and conceptual transfer into approaches for the self-repair of artificially created materials, this book explains the strategies and mechanisms for the readers' basic understanding, then covers the different material classes and suitable self-healing concepts, giving examples for their application in practical situations. 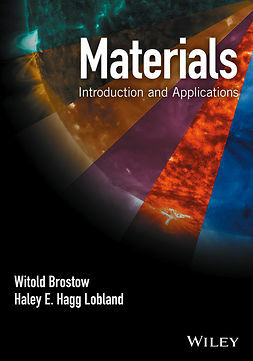 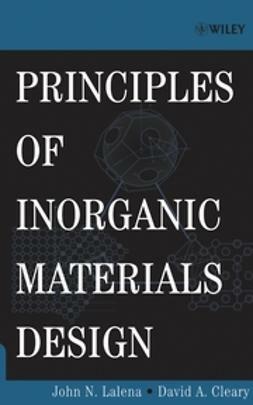 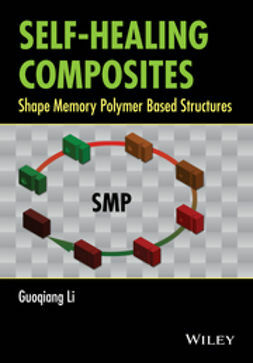 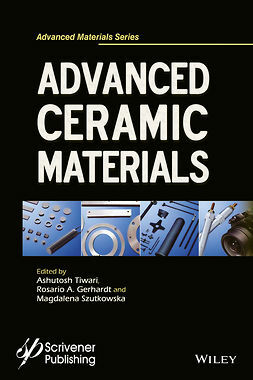 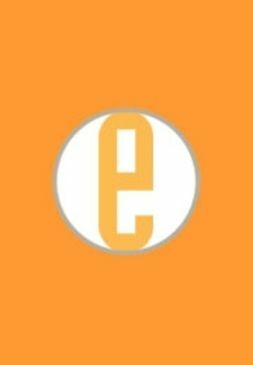 As the first book in this swiftly growing research field, it is of great interest to readers from many scientific and engineering disciplines, such as physics and chemistry, civil, architectural, mechanical, electronics and aerospace engineering.